Our Access to Music program offers arts events such as free live classical music concerts, music apprecation classes, open rehearsals, and interactive workshops to underserved communities and audiences who because of illness, age, lack of exposure, or economic means, are not capable of attending, or choose not to attend such events in traditional settings. 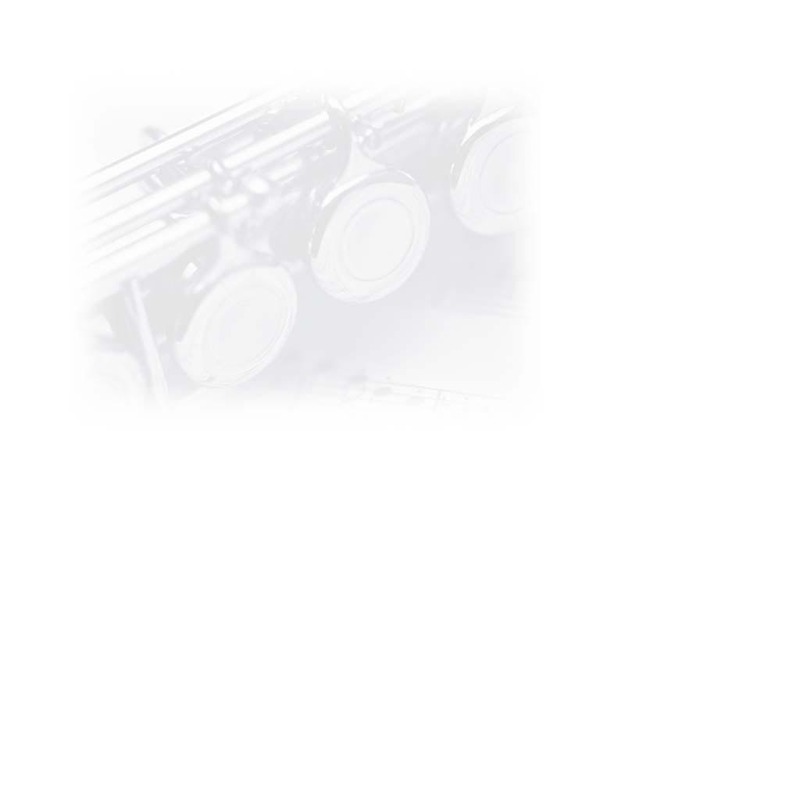 Concerts are performed by our resident chamber music group, the Phoenix Ensemble. Our community residencies and concerts reach a wide and diverse audience from all five boroughs of New York City. Our Phoenix Ensemble musicians connect with their audiences by speaking to them during the performance, providing explanation and background of each work, and by meeting them afterwards to answer questions, sharing thoughts about the concert, or just engaging in casual conversation. When performing on a regular basis at our residency venues, our performers develop ongoing friendships with concert-goers, becoming ambassadors for the arts, and valuable members of their community. These interactions are crucial to making the arts accessible to a new audience, grounding and humanizing the artistic process. Our intention is to break the traditional barrier that exists between the stage and the public, and to create an enlightened and enjoyable atmosphere, providing an alternative experience to those who might find more traditional concerts undesirable or intimidating, and presenting enriching musical events to those that simply cannot experience them as traditionally offered. As a part of Access to Music, we have established long-term residencies with several community centers in New York City. Our intention is to customize our musical programming for the diverse communities these organizations serve, inspiring new audiences for classical music, targeting mainly adults and seniors. In 2007 we established a residency with the Sirovich Community Center, serving the East Village of Manhattan; in 2008 we began working with the Center on the Square, located at Washington Square Park in Greenwich Village; in 2011 with the Lenox Hill Neighborhood House at St Peter’s Church in Manhattan; and in 2013 we began a new residency at the 92nd Street Y. All four of these residencies will continue in 2015. Residency activities include a free chamber music series presented by our Phoenix Ensemble, music and opera appreciation classes, and performance workshops. In 2014, our Phoenix Ensemble presented 20 chamber music concerts at our residency venues, performing music of Brahms, Gershwin, Bartok, Schumann, Chopin, and more. Our work with the 92nd Street Y expanded significantly in 2014. We now teach their ongoing music appreciation class, The Art of Listening, in addition to a concert series in their Weill Art Gallery. In all four residency venues, we have incorporated a new series of workshops and performances called Making Sense of the New, where we present more adventurous music in an inviting interactive format. In this series, our Phoenix Ensemble presented workshops and concerts on Oliver Messiean’s Quartet for the End of Time, a powerful and emotional work composed while Messiaen was confined in a German prisoner of war camp during World War II. The rich history and content of this music stimulated some intense and enlightening conversations between our Phoenix Ensemble musicians and our audiences about this very important work. Our residency communities take ownership of our musicians, and for the term of the partnership, we become creative staff for the facility. For a community in need of quality arts programming, establishing a lasting relationship with a group of artists is invaluable. It creates a window into the creative process which humanizes and demystifies the arts as a whole, and encourages new and adventurous thinking. Very often our work inspires our residency audiences to visit Lincoln Center for the first time to see a performance of the Metropolitan Opera or the New York Philharmonic. Experiencing our programming, and getting to know our musicians through these partnerships, our audiences become more comfortable exploring music and receiving its rich benefits, making the arts a more important part of their lives. 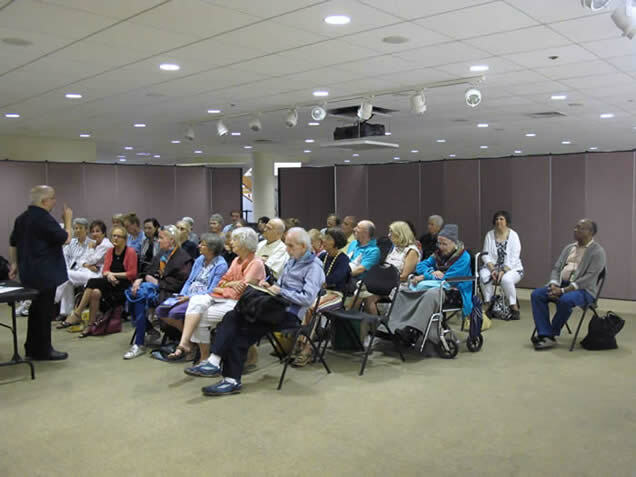 Our Access to Music program presents free classical music concerts for the elderly at nursing homes, hospitals, senior centers, and senior care facilities in New York City, through our Music for the Elderly Series. The concerts in this series take place primarily in low-income and disadvantaged neighborhoods where audiences have not had traditional access to the musical arts, or at facilities such as nursing homes or hospitals where our audiences are not able to experience concerts as they have in the past. 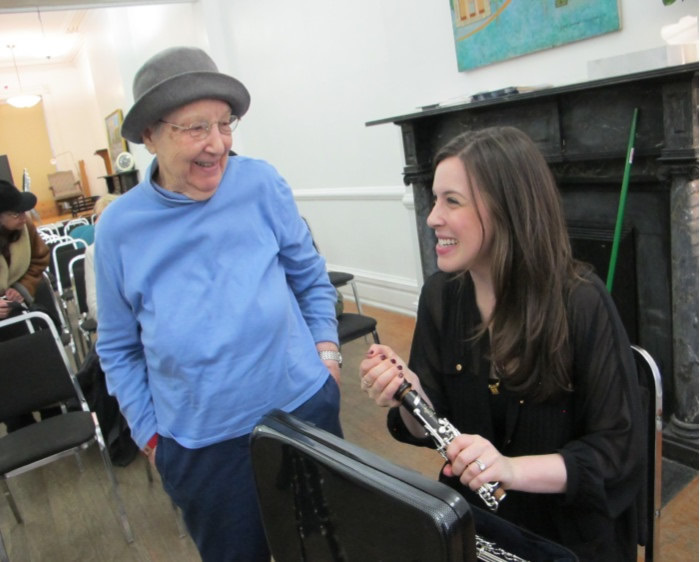 In many cases our musicians help seniors maintain the quality of life they were used to when they lived more independently, as well as provide a therapeutic relief to those who are undergoing a difficult period in their lives. These concerts bring joy and emotional uplift to a very deserving senior population. There is a continuing need for this work, and as the baby-boomer generation retires, and the senior population grows in the coming years, this need will only become more significant. Performances are one hour in length, but our musicians often stay well beyond the end of their concerts, where time is spent talking about the music or their instruments, or just chatting over an after-concert coffee or lunch. In 2014, the music for these concerts included excerpts from Handel’s Water Music, arrangements of opera arias from Mozart’s Marriage of Figaro and Verdi’s Rigoletto; music of Beethoven and French composer Darius Milhaud; J.S. Bach’s Three Part Inventions; and Scott Joplin’s Elite Syncopations. Concerts also include interactive explanations of the historical background of each work, and instrument demonstrations. In 2014 we presented 30 free concerts at 16 facilities, reaching an audience of over 4,000. We will present a minimum of 30 Music for the Elderly Series concerts in 2015.